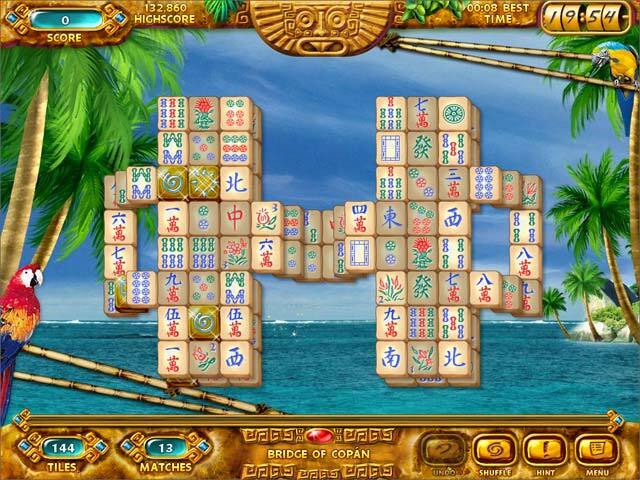 Mahjongg: Ancient Mayas game download. 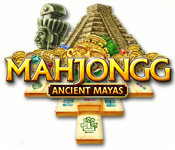 Free download Mahjongg: Ancient Mayas for Mac. 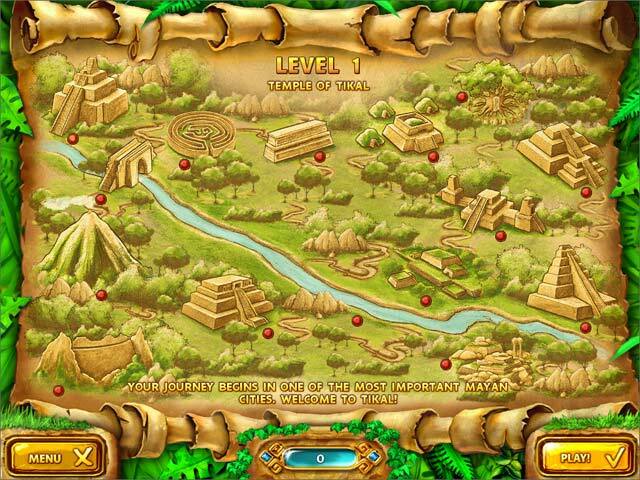 Embark upon a fantastic adventure to the empire of the Mayas. Go back in time 2,000 years and discover the mysterious temples and fabulous treasures of this once powerful and enigmatic culture! 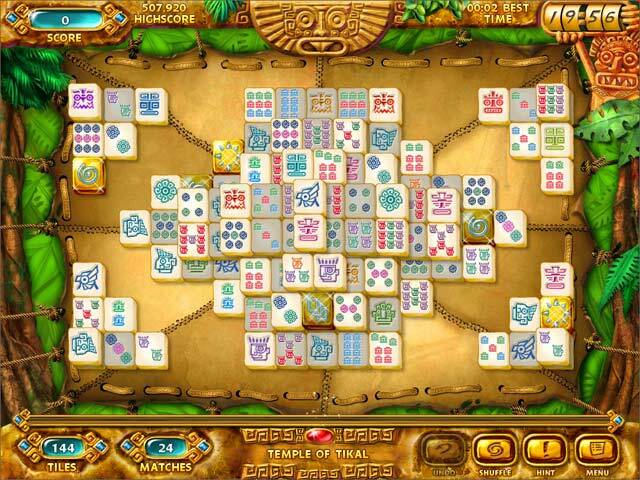 Play adventure mode and try to solve the mystical puzzle surrounding the ancient temple of Tikal or simply select your favorite Mahjongg boards on over 300 layouts. Experience classical Mahjongg or try one of the 11 unbelievable game variations. You will love the detailed graphics, the fantastic animations and the atmospheric music! 11 Game Variations And 3 Difficulty Setttings! 300 Board Layouts To Complete! Choose Your Own Tilesets And Music To Play!